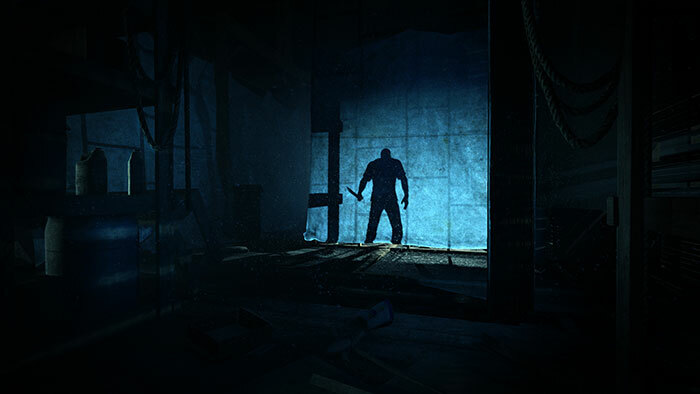 Released in February 2014 as the PlayStation Plus free game for PS4 owners, Outlast was met with universal praise. Many called it one of the most frightening games of all time, and in our Outlast review, we called the game "..one of the scariest games to be released in years." Developer Red Barrels isn't done frightening its audience to death just yet, however, as the company has released the Whistleblower DLC for €8.99 / $8.99 on the PlayStation 4 store. In an age where DLC is generally nothing more than a cheap ploy for your dollar, is this DLC worth picking up? Absolutely. If you loved Outlast, you really don't even need to read this review: Just go buy this DLC immediately. Whistleblower doesn't stray far from its Outlast roots -- this isn't a DLC that expands or changes the gameplay concepts of the core game, but rather is one that provides us with more of the same. Same gameplay mechanics, same controls, same scares, same amazing level of immersion. However, there is the old saying "if it isn't broke, don't fix it" and Outlast did everything right the first time so why mess with success? 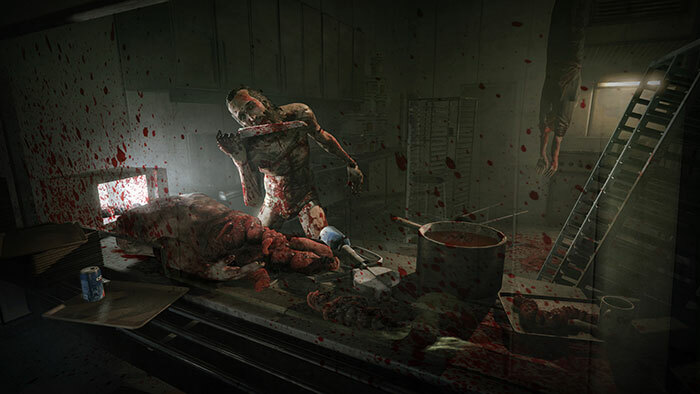 Fans wanted more Outlast and Red Barrels gave them exactly what they wanted. What Whistleblower does change is the protagonist, the storyline, the timeframe and the locations within Mount Massive to create an all new tale in a familiar wrapper. You'll play as Waylon Park, the man who originally sent the email that prompted Miles Upshur to investigate the asylum in the original game, in what can only be described as most likely the worst day he has ever had. You'll explore Mount Massive moments before everything went to hell, the events that transpire before Miles appears, and lastly, the events that transpire after Miles' escapade. New documents and notes uncover additional information about Mount Massive, painting an even more sordid tale of the debauchery that occurred within. The writing and voice acting is just as sharp in the DLC as it was in the original game. Waylon will explore all new areas within Mount Massive and Red Barrels still has the magic touch for making you wet your pants in fear. We aren't going to detail any of the new locations or scares in this review -- not knowing what you'll find behind every door is just part of the fun and fear. Be assured that what you loved about Outlast is still fully present in Whistleblower; in fact, Whistleblower might even be more frightening than the original game. The DLC will take you roughly three to five hours to complete, depending on how thorough you are in finding all of the notes and documents. 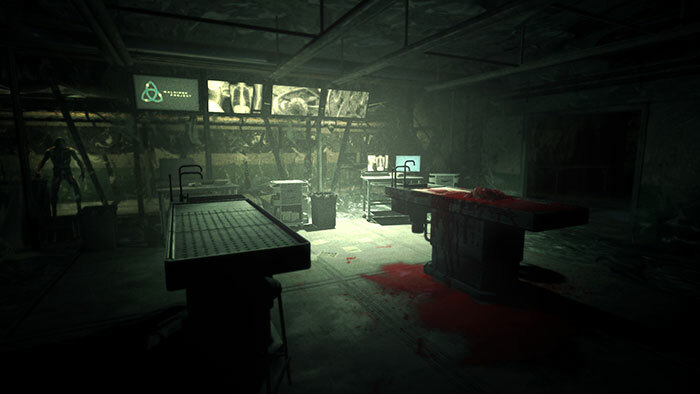 If you loved Outlast, you'll love Whistleblower -- it's as simple as that. At the end of the day, it's more Outlast and that's exactly what fans wanted. The DLC tells a compelling tale, the scares are as potent as ever and if you were left craving more once Outlast ended this DLC is well worth the money. The only downside of Whistleblower? It's that you're going to be left craving even more. Red Barrels can't get Outlast 2 out soon enough. A copy of Whistleblower was provided to PS4 Experts by Red Barrels for review purposes.